Pre-sale for Jai Wolf’s Kindred Spirits North American Tour begins Tuesday, June 14th at 10am CST via jaiwolf.com with general on sale to follow on Friday, June 17th at 10am CST. Prior to the Kindred Spirits North American Tour, Jai Wolf will hit the festival circuit making stops at Firefly, Panorama, HARD Summer, Bumbershoot, Mad Decent Block Party and more. A full list of dates is below with more to be announced soon. Soon after, Jai Wolf began to perform across the country with some consistency, including a debut festival performance at Coachella. In the summer of 2015, Jai Wolf released his debut single Indian Summer through ODESZA’s label Foreign Family Collective. 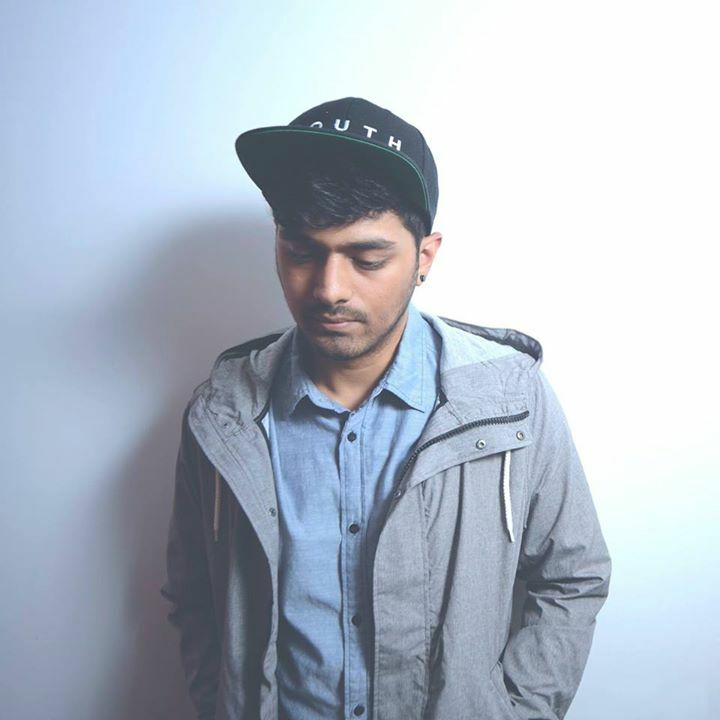 Join us for Jai Wolf at Trees Thursday, December 1!